Game of Thrones has already broken its own record for most-watched episode, after just setting a new one with the season 7 premiere a few weeks ago. According to HBO, 10.2 million viewers tuned in for season 7, episode 4, “The Spoils of War,” on Sunday night, beating out the 10.1 million who showed up for episode 1, “Dragonstone.” That number doesn’t include viewers who watched online or through an HBO app, which will almost certainly push that number even higher. The new high-water mark is especially impressive, considering the full episode leaked in its entirety on Friday morning, following an issue with HBO distribution partner Star India. The hackers who leaked it are demanding HBO pay a bitcoin random, or more leaks will follow. Leak or not, it seems that, at this late stage of the show, Game of Thrones is more or less unstoppable when it comes to bringing in viewers. 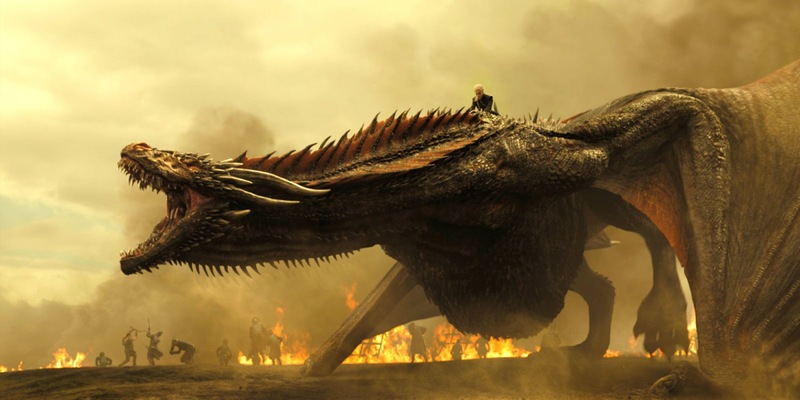 And with three episodes left in the season (including a finale that will almost certainly end on some sort of cliffhanger, if past seasons are anything to go by) it’s entirely possible that “The Spoils of War” won’t hold the title of “most-watched Game of Thrones episode” for long.